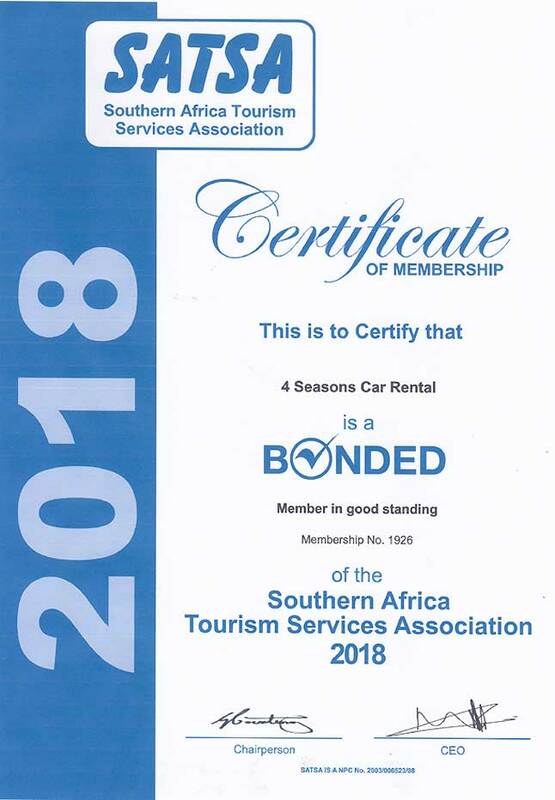 4 Seasons Car Rental is a proud member of SATSA and therefore your rental deposits for future bookings are bonded. 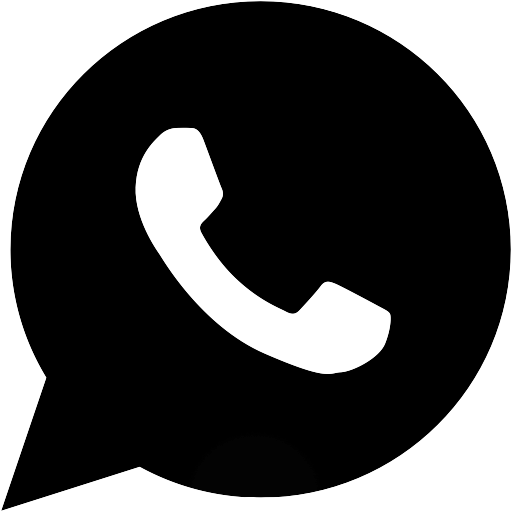 Make sure the company you're dealing with is SATSA accredited like 4 Seasons Car Rental. All SATSA members must conform to a strict Code of Conduct, thus guaranteeing the highest standards of service and quality. SATSA member accreditation is checked annually and the members are Bonded with third party indemnity, ensuring financial peace of mind.